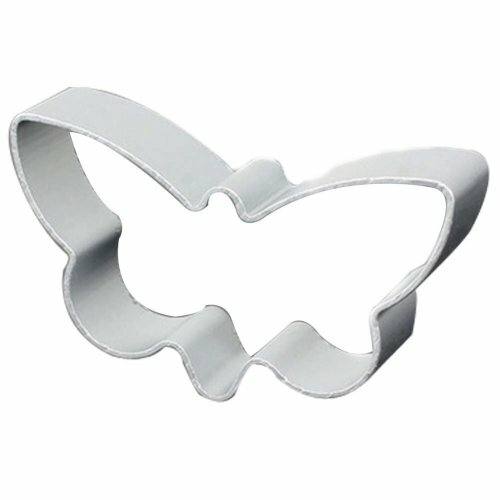 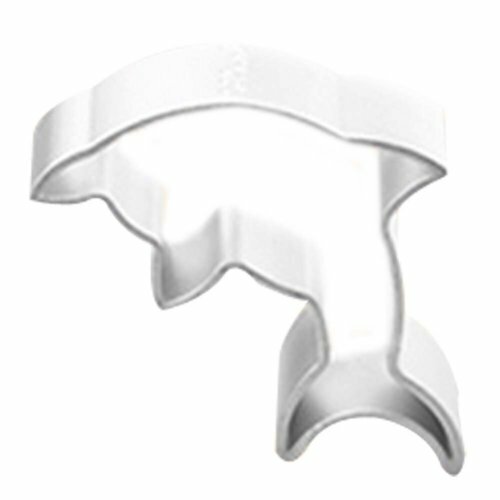 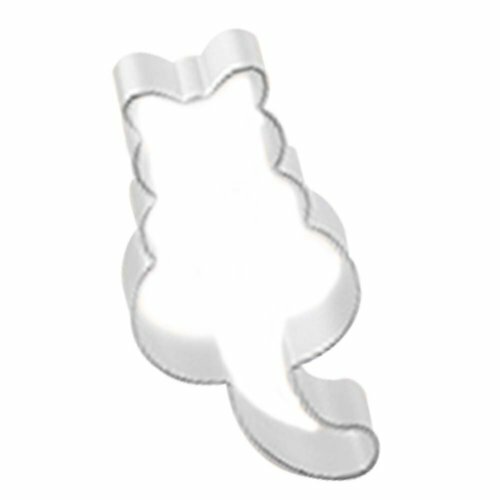 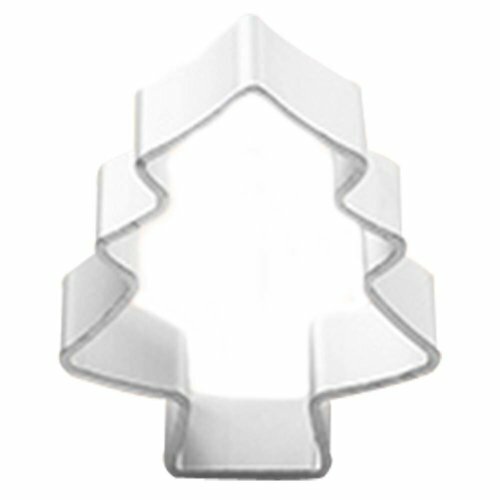 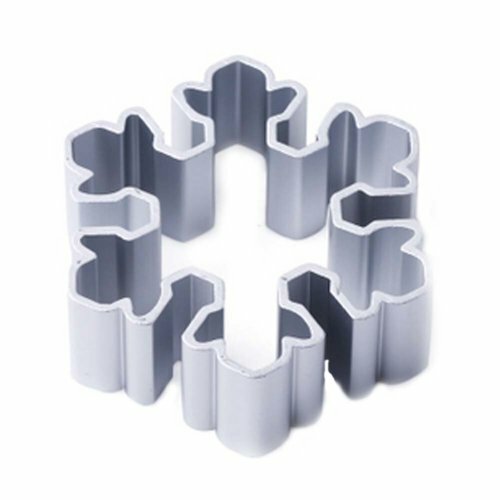 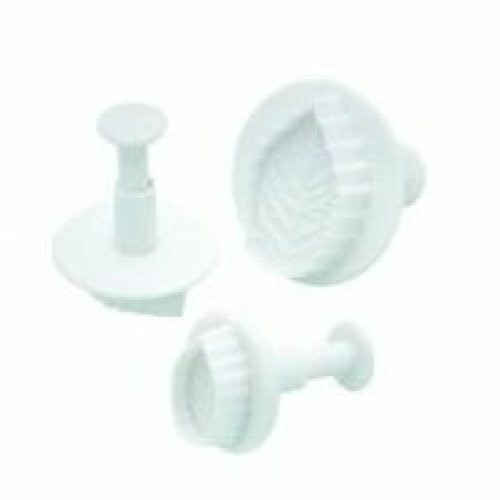 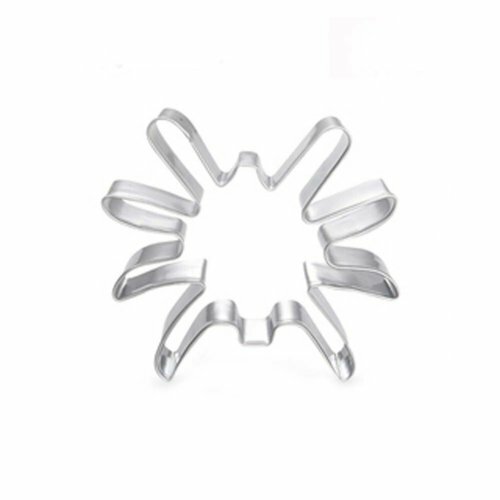 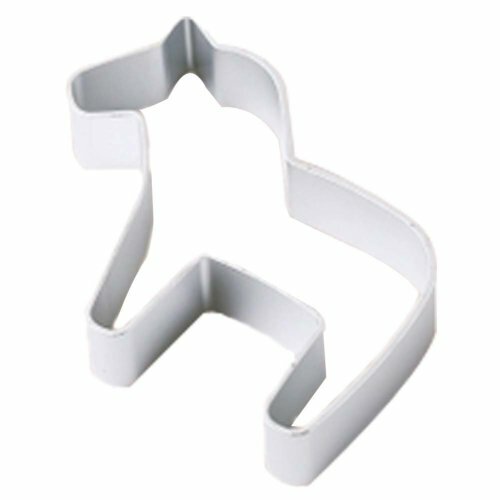 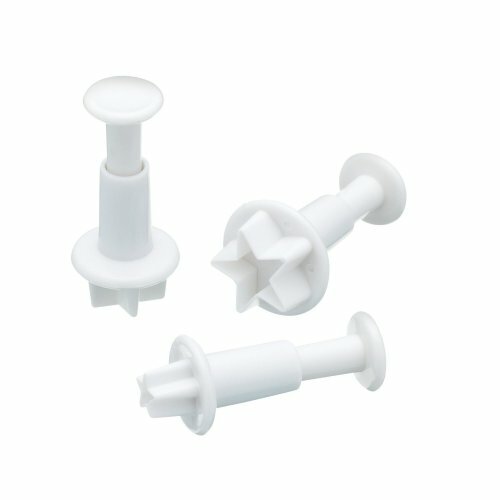 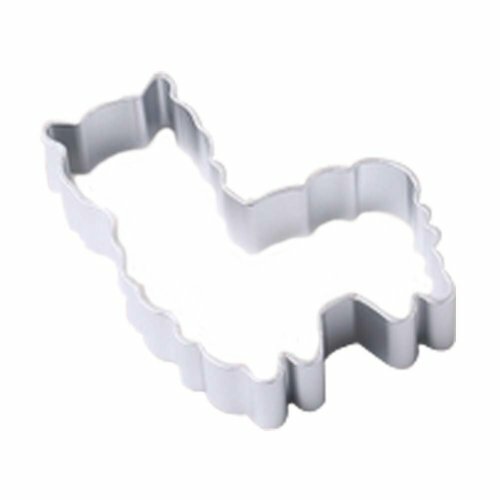 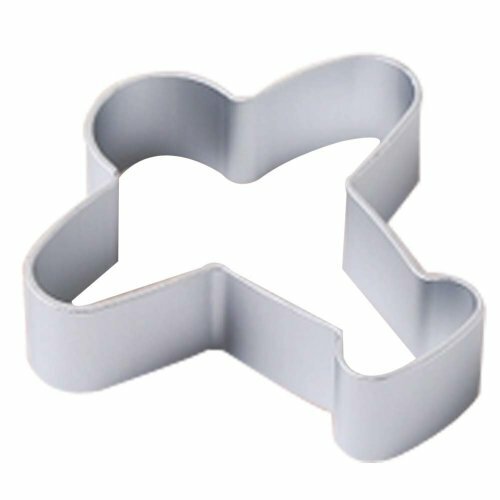 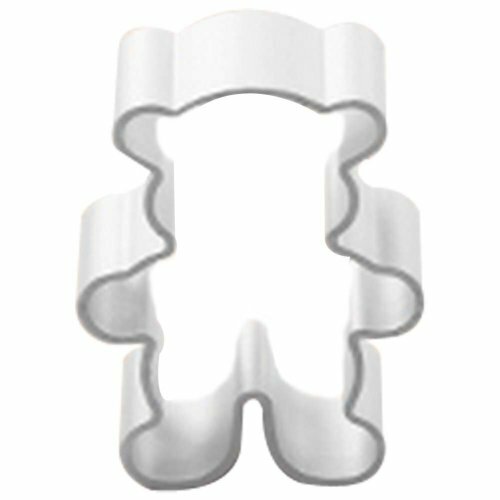 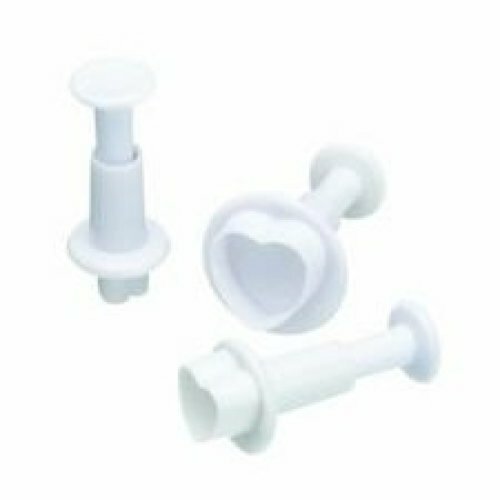 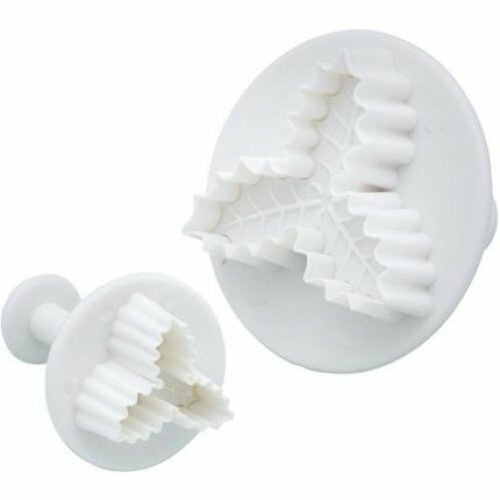 An essential no baker's cupboard is complete without, cookie cutters are the ultimate way to put your own spin on your creations - that's why OnBuy's collection is packed full of cookie and biscuit cutters in every shape, size, and style imaginable! 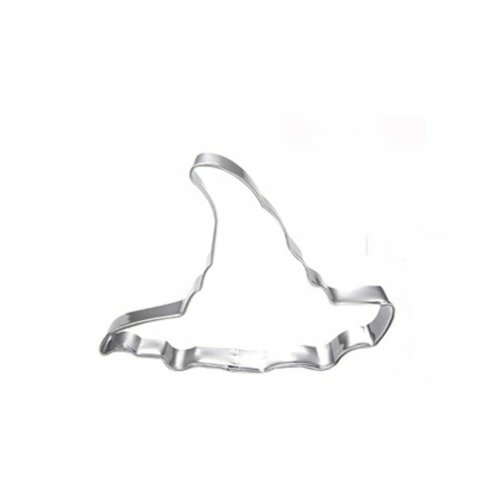 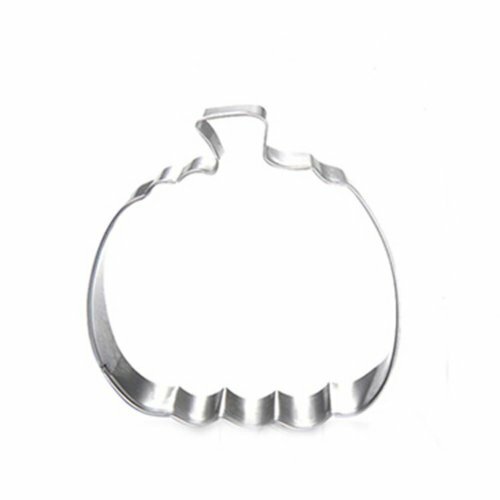 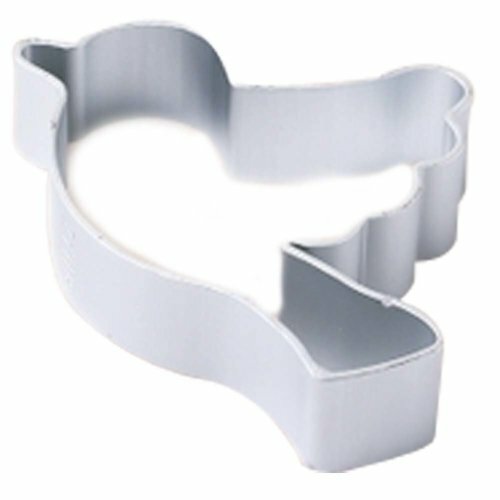 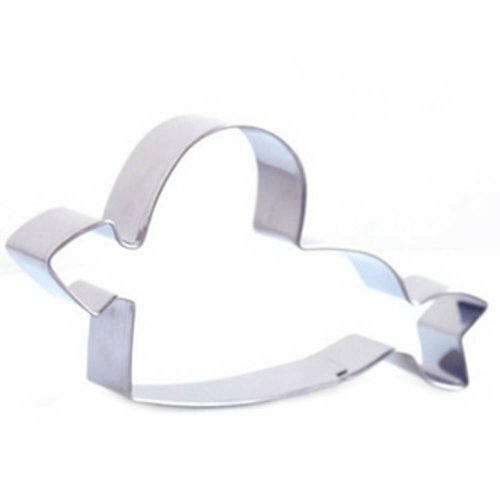 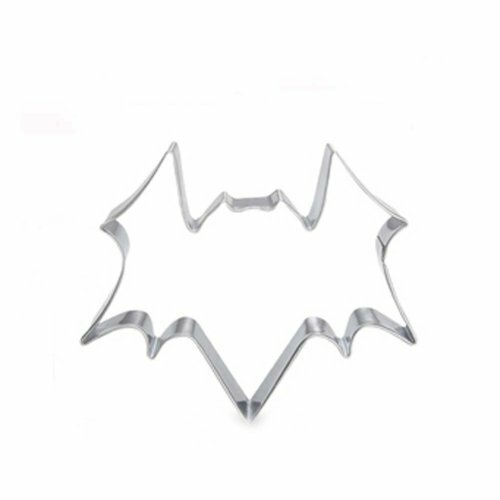 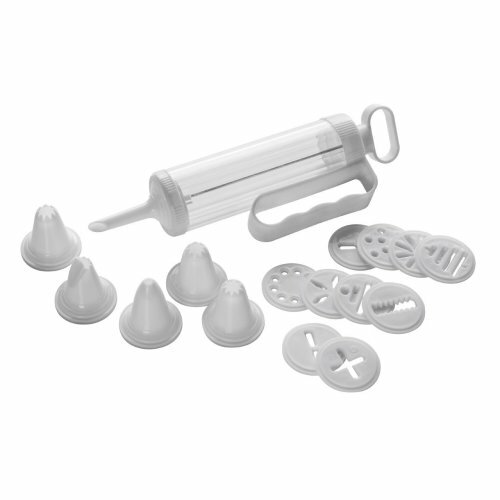 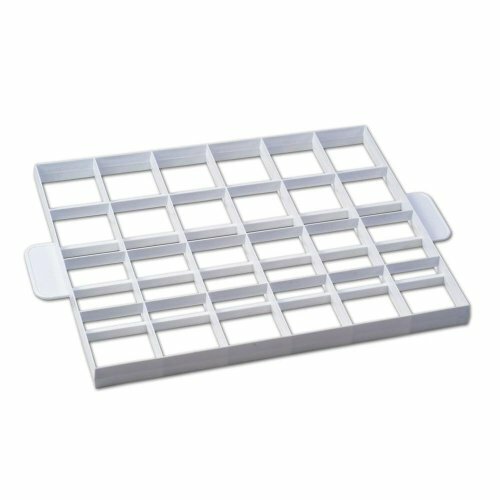 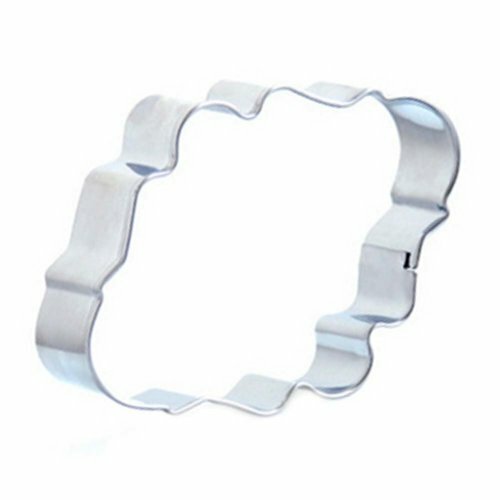 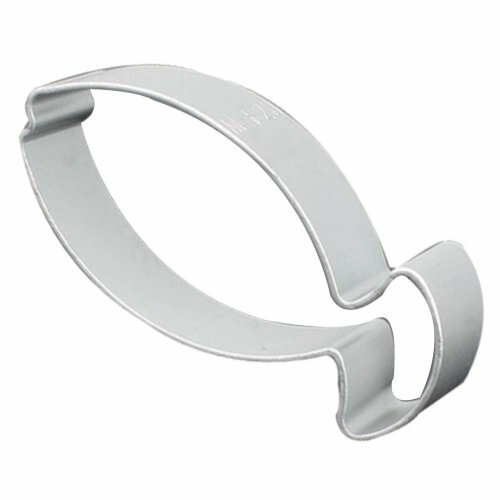 From durable metal cookie cutters and wooden cookie cutters to an array of plastic cookie cutters perfect for baking with your little ones, we've got a cookie cutter on offer to suit every cooking style and kitchen. 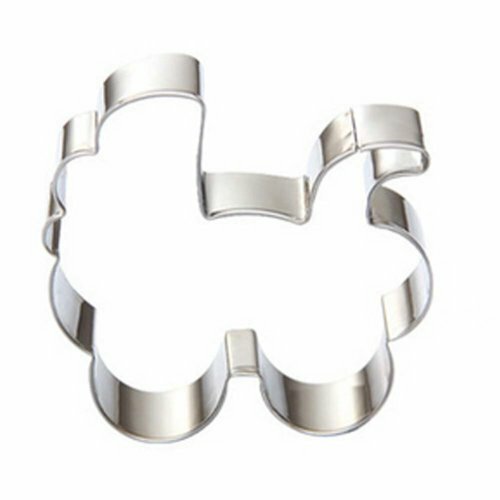 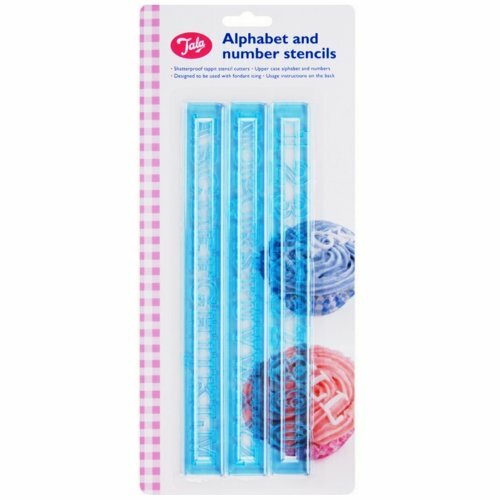 And with alphabet cookie cutters alongside adorable animal cookie cutters (not forgetting the memorable novelty cookie cutters! 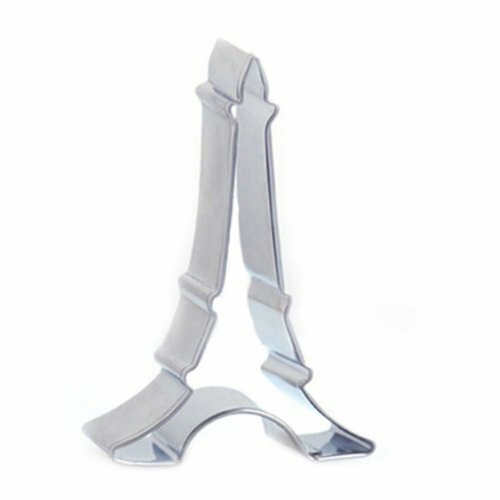 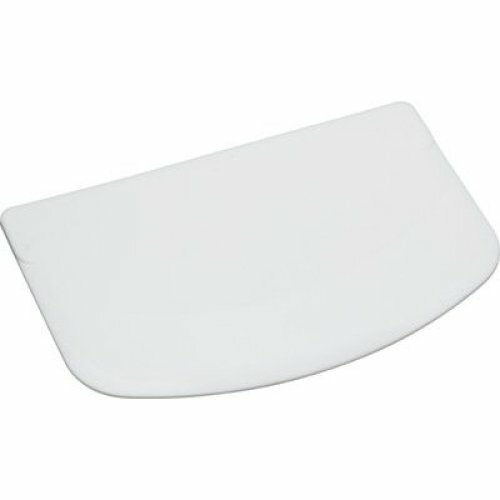 ), you'll find pieces tailored to every occasion, too! 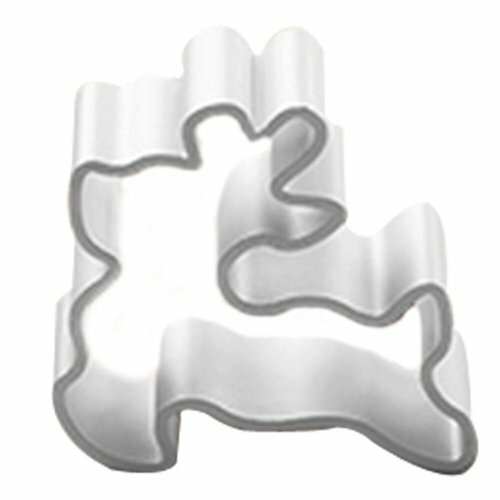 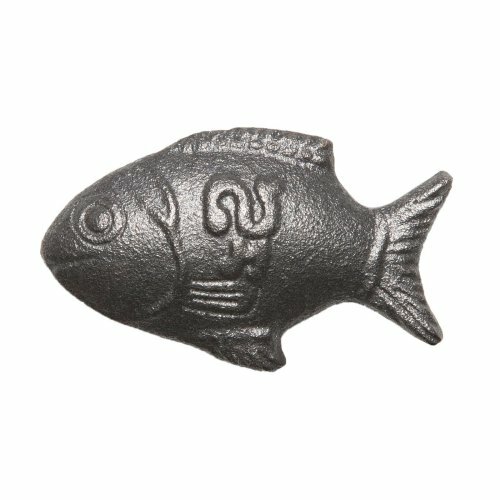 Why not peruse the seasonal cookie cutters? 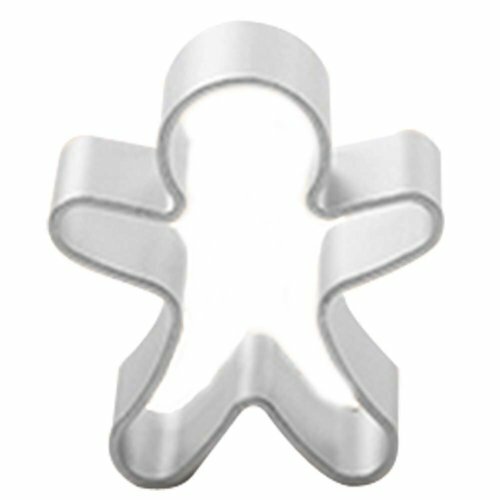 It's never too early to bring out the Christmas cookie cutters! 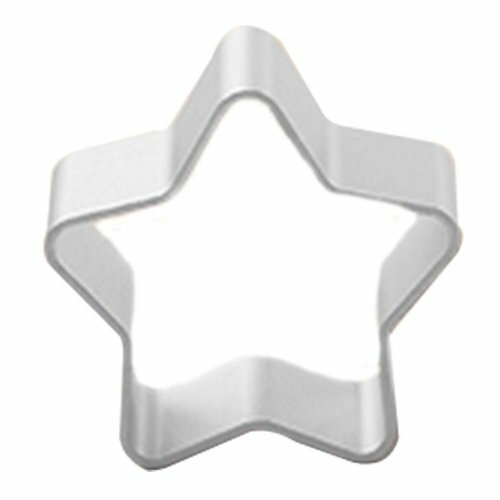 If you're baking a batch for a happy birthday, be sure to check out the number cookie cutters on offer for the perfect way to top off their day - and enjoy those brownie points! 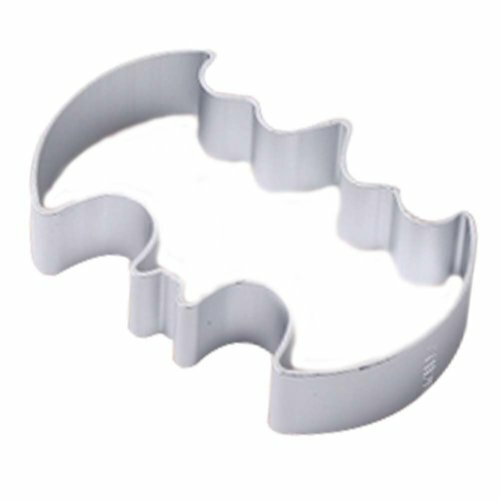 Serve up some tasty treats - with a side of justice!